Hearing loss is nothing new – it was first documented in the 1500s and has affected millions across the world and throughout history. So, it makes sense that there has also been much progress around helping those who are experiencing noticeable changes to their hearing with state-of-the-art, sleek hearing solutions. 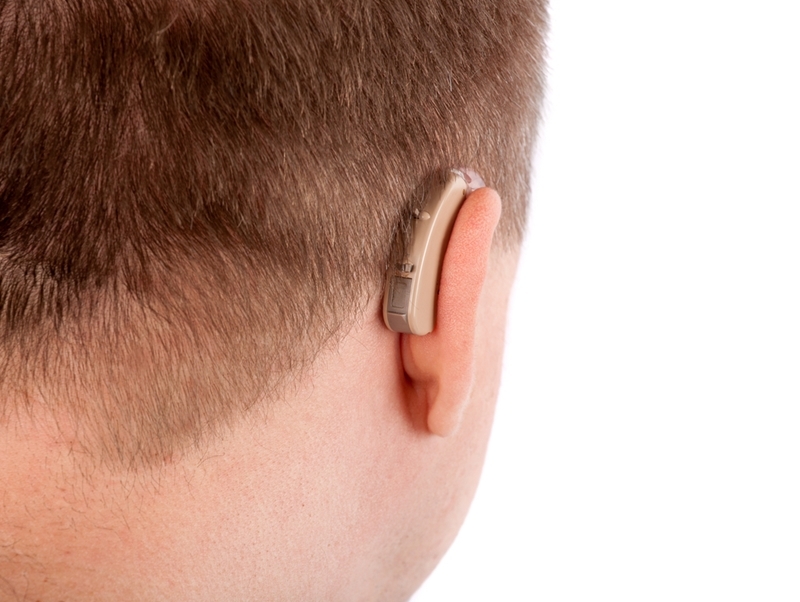 Now, latest advances in technology have led to hearing aids that are both inconspicuous and much more efficient. Let us have a look into the history of hearing aids. The ear is shaped so that it can 'capture' sound waves, so to speak, and direct them, like a funnel, through the ear canal into our inner ear. Inside, there are tiny delicate hairs that create signals to our brain, which we interpret and recognise as sound. Historical hearing solutions have always aimed to mimic the physical properties of the ear. The Washington University School of Medicine states that the earliest hearing aids, from the mid-1500s, were actually shaped like the ears of animals thought to have a keen sense of hearing1. They were made of wood, and were acoustic hearing aids, called ear trumpets. It wasn't uncommon for ear trumpets to be hidden or decorated artfully. They were also quite big and clunky in size. We would recognise these, as they are often used to comically represent hearing loss in mainstream television and movies. In 1876, the telephone was invented by Alexander Graham Bell. He had several family members that were deaf and worked with children that had hearing loss, and apparently had been trying to create a device that would transmit sounds to help these people. When he instead invented a device that could transmit sounds, he got it patented as a telephone. Hearing aids didn't always look like this – they were large and clunky. Shortly afterward, Thomas Edison developed an advanced carbon transmitter for the phone. It amplified the sounds that were transmitted through the telephone, and can be seen as the prototype for the hearing aid solutions we see today. It was only in the 19th century that digital hearing aids emerged. This was also the period when they were invented to be worn behind the ear (BTE). Now, technology has advanced so far that they are smaller and more powerful than ever. 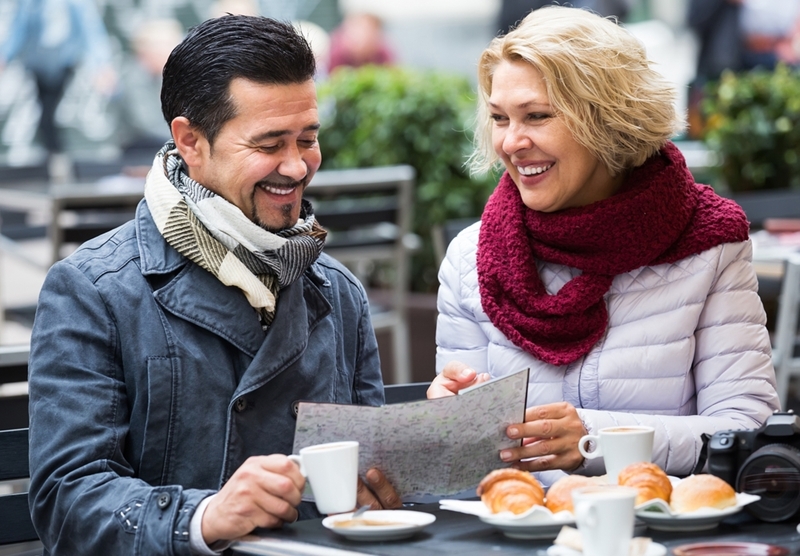 At HearingLIFE, we offer three more styles of hearing devices that you can opt for, in addition to BTE – a receiver in your ear (RITE, RIC), in the canal (IIC), or both in-ear and in-canal (ITE, ITC, CIC). Some of them, such as the IIC, are meant to be virtually invisible to the eye and are barely bigger than the tip of your finger. If you're interested in speaking to a professional hearing specialist about the latest in hearing aid solutions, click here to book a no cost* hearing consultation, or call us on 1800 340 631 for a friendly chat. A hearing aid device can be so small that your friends wouldn't notice. 1The Washington University School of Medicine, Timeline of Hearing Devices and Early Deaf Education. Accessed May, 2016.